Smack bang in the middle of a NZ winter, with a cold, and I'm craving broths and soups. 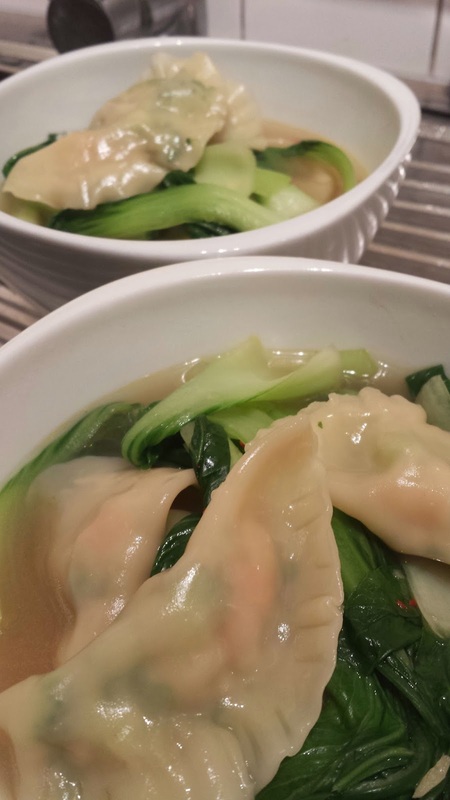 With my addiction to dumplings this recipe is being whipped up frequently. You can substitute the miso paste with your own vegetable stock or a good quality store brand if you don't have time. Combine prawns, spring onions, ginger, soy sauce & sesame oil in a bowl and mix well. Put dumpling wrappers on a large board & place a good sized teaspoon of the filling in the centre of the wrapper. Dip your finger in water and moisten the edges of the wrapper, then fold in half. Press around the edges with a fork to seal. Repeat with remaining wrappers and filling. in a large pot, add 2 litres of water and bring to boil. 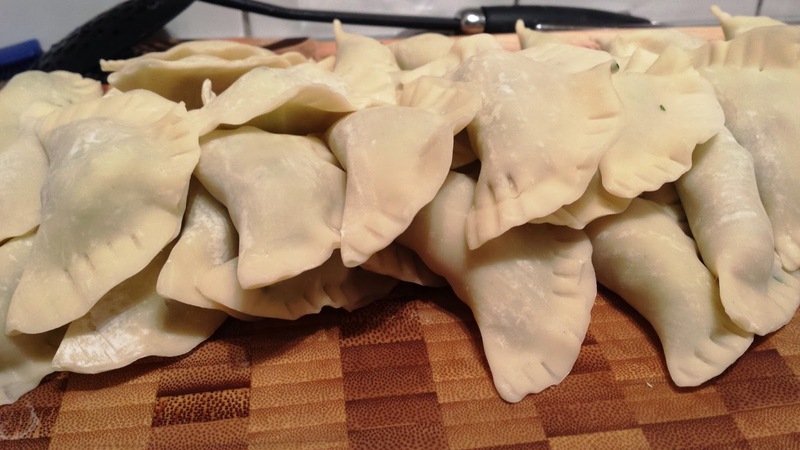 Drop the dumplings in gently and cook for 2 minutes or until the wrappers are transparent and dumplings float to the surface. 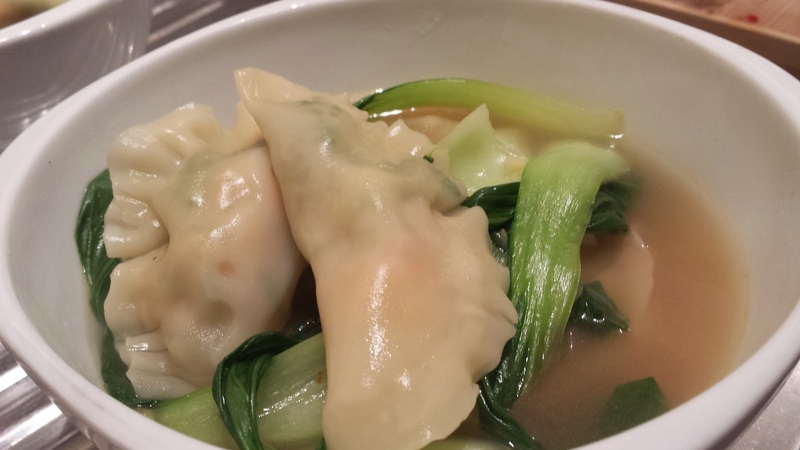 Remove dumplings and divide among bowls. Add in asian greens and simmer for 1-2 minutes until they are just cooked. Distribute among serving bowls. Ladle in some broth and garnish with chili. Enjoy!